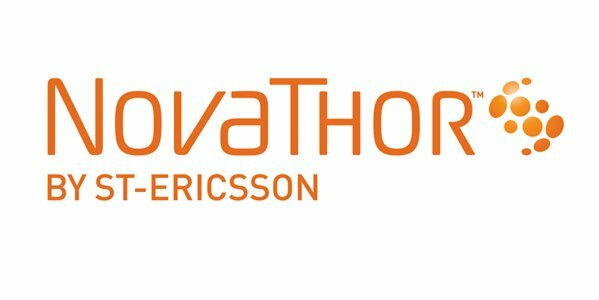 So how good is the Novathor processor found in Galaxy S Advance, Xperia Sola and Xperia U? There used to be a time when things were simpler to understand. A dual core meant better than a single core and that was it. But with so many manufacturers around now, it’s no longer as simple as that. We’ll take a look at the processor found in the Galaxy S Advance, Xperia Sola and Xperia U. All of these phones come with a Novathor U8500 chipset that packs a dual core Cortex A9 1 GHz processor along with Mali 400. these phones usually compete with phones packing Qualcomm Snapdragon S2. When it comes to graphical prowess the Mali 400 on the Novathor chipset clearly steers ahead of the Adreno 205 found in Snapdragon S2 SoC. That makes it faster than Adreno 200 of course. But when compared to Galaxy S II or the Galaxy Grand, the GPU on phones packing Novathor chipset clearly lag behind. Even though the GPU on Xperia Sola and Galaxy S II appear to be the same, they aren’t. The Mali 400 on the Galaxy S II is clocked higher and delivers better performance. The two tests that we used to evaluate the Novathor CPU were Linpack and Benchmark Pi. The U8500 was clearly ahead of Snapdragon S2 in both the tests. 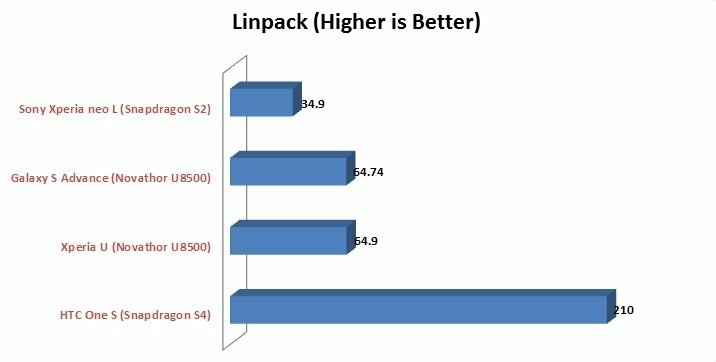 The Galaxy S Advance managed to score 64.74 points in the Linpack test, placing it ahead of Snapdragon S2 but behind Snapdragon S4. In the Benchmark Pi test, the Novathor pounded the Snapdragon S2 with a score of 530 on Galaxy S advance, but got beaten by both Exynos 4 on Galaxy S II and Snapdragon S4 on the One S.
From these benchmark numbers we can safely assume that the Novathor U8500 is better than any SoC with single core CPU including the Snapdragon S2 from Qualcomm. It is a perfect mid range offering with decent performance. Though it can’t match the dual cores from Samsung and Qualcomm but then it isn’t designed for that either. And as for its direct competitor, the dual core Snapdragon Play with Adreno 203 found in HTC Desire X, well the Snapdragon is more powerful when it comes to raw CPU power, however, the Novathor chip has an advantage as far as GPU prowess is concerned.